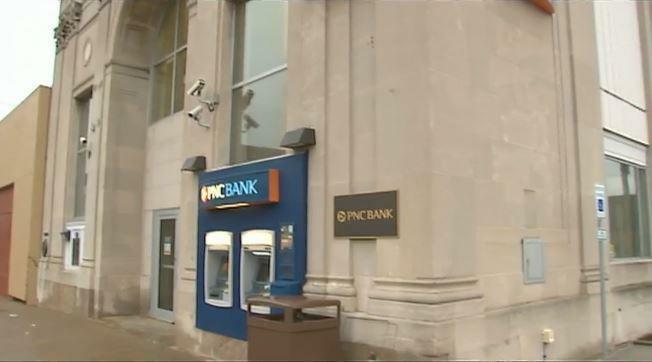 Pittsburgh – When a 42-year-old man went to get money from an ATM in a late night withdrawal, he brought his concealed pistol along for the trip. During his transaction, this gun owner was accosted by two armed thugs who attempted a robbery. According to the police, the would-be victim pulled his own firearm in fear for his life, and shot both suspects in self-defense. One suspect was hit in the leg and the other in the stomach. Both were hospitalized and are in stable condition. The 42-year-old, who had a permit to carry a concealed pistol, was unharmed. The suspect’s guns were recovered at the scene, and both are facing charges upon their release from the hospital. A New Tool in the Fight for the Second Amendment!